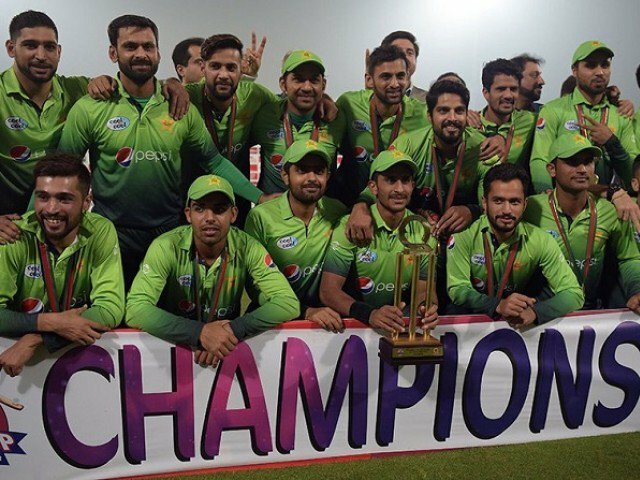 ICC has issued the new rankings and Pakistan has maintained its top position in the shortest format of the game after their successful tri series against Australia and Zimbabwe. After India, Pakistan has played most number of matches of 30, Australia and England have played 21 matches. New Zealand has played 22 matches and it is present at the 5th position in ICC T20I rankings. 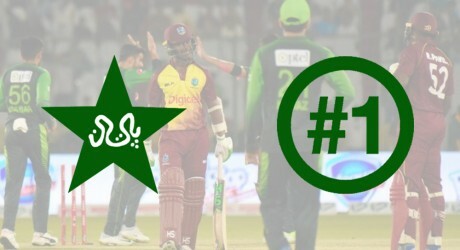 If you talk about the lower half of ranking table, Afghanistan has surpassed the fallen titans, Sri Lanka as the Sri Lankan team is now ranked 9th in the world cricket in T20i. 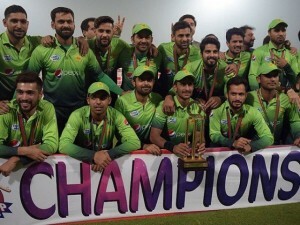 Pakistan is improving its standards of cricket in every format and in the next coming years, the Greens will be such a force, which will be reckoned with.